Just like preventive medicine is better than unplanned visits to the emergency room, protecting healthy populations of plants and animals is preferable to desperate, last-ditch efforts to rescue species from the brink of extinction. The Endangered Species Act works better for everyone when supported by NatureServe data. Without your help, nature is left without its primary care doctor. 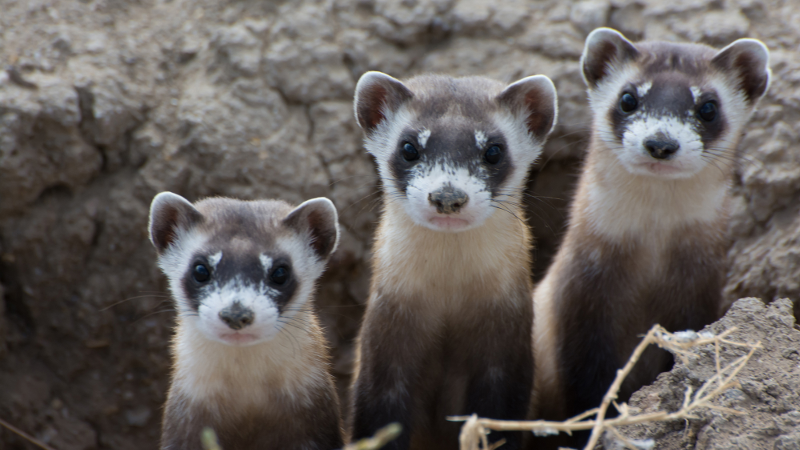 Support NatureServe'smission to protect America's most vulnerable species today. Click here if you would like to make a recurring gift.